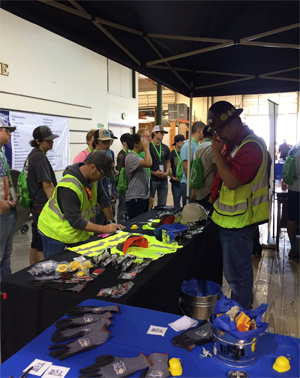 On Wednesday (October 26th) CEF Dallas hosted their 6th Annual “Build Your Future” Career Day. 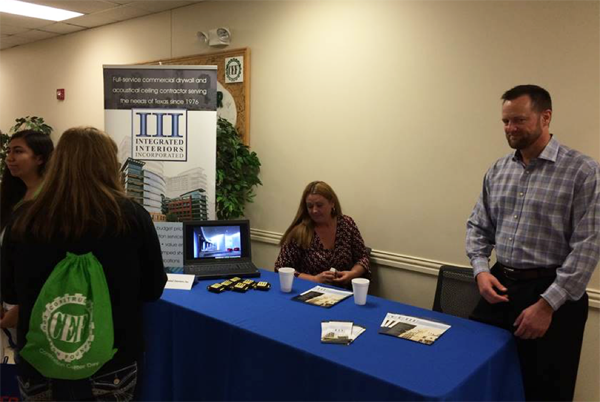 The day was a big success with a total of 60 exhibitors from the construction industry. There were 43 schools that attended with a total of 1,517 students. 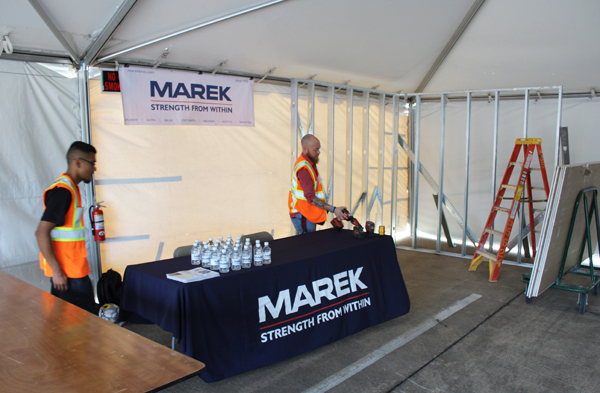 Marek had both an indoor and outdoor booth this year. Our BIM department supported the team by bringing new technology to the Construction Industry with demonstrating how we use Virtual Reality and 3D Modeling to design and build projects today and for the future. Our team at our outdoor booth contributed their knowledge and skills by showing the students what we do in the field and how we do it. I am proud to be a part of this dynamic and energetic Marek team. 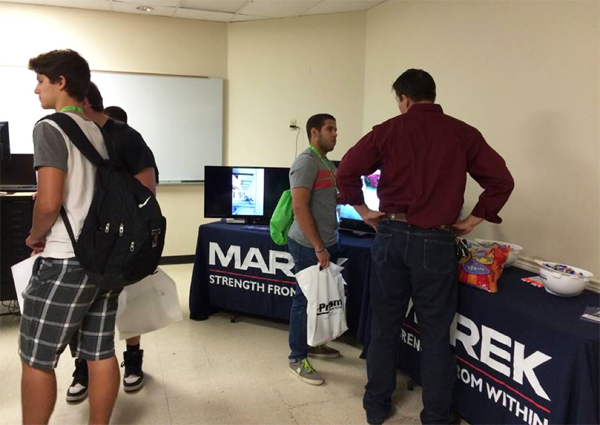 Thank you all for your help and support in making this Career Day a success. What an exciting day yesterday to see over 1,400 students from North Texas converge on the CEF campus in Irving by DFW Airport. These students were made up from schools across the state who have Construction Building programs. Some specialized in welding and HVAC, while others in actual buildouts of buildings. The students were also able to participate in “hands on” experiences from all trades including drywall from DACA’s very own LASCO, BARBER SPECIALTIES & MAREK, where they were able to install drywall on metal stud framing with cordless automatic screw-guns provided by HILTI. The students were also introduced to the inner workings of our drywall contractor members offices and what it takes to estimate and be awarded projects so that the field personnel can continue to build and do what they love. DACA members, Integrated Interior’s, Inc., and Greater Metroplex Interiors, Inc. showed these students another option if the field isn’t something that interests them. 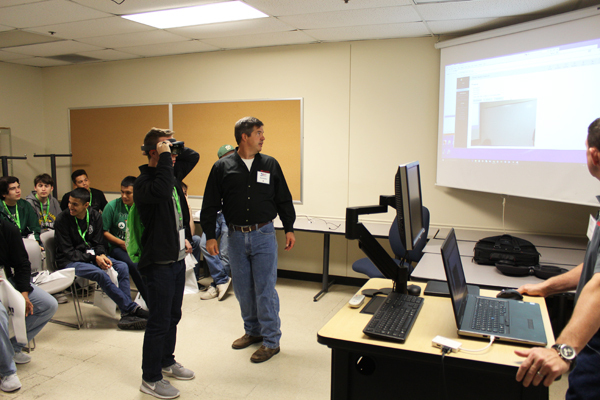 Marek Houston was also on-site to demonstrate BIM’s virtual design glasses as it relates to commercial construction. 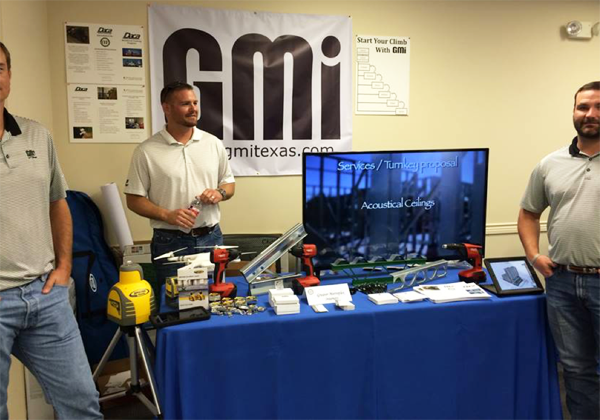 We continue to get local media coverage from our friends at WFAA channel 8 who once again came out and did a story about “College vs. Trades”. We want to always encourage our youth to further their education after high school, and now they know if college isn’t an option for them, there is a career in commercial construction where they can make the same depending on their ambition and drive!